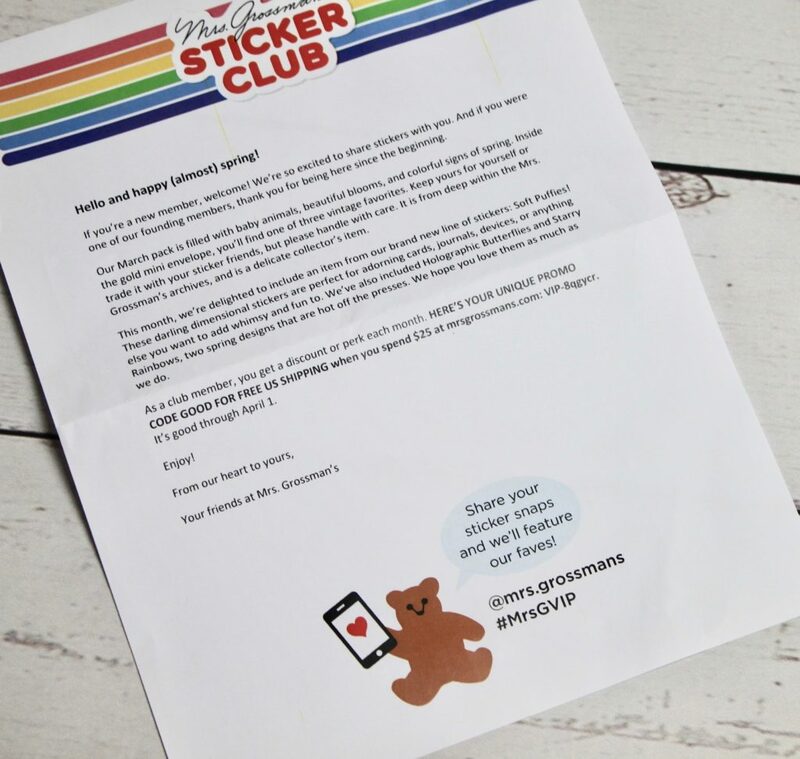 Mrs. Grossman’s Sticker Club is a super fun monthly subscription for anyone who loves stickers! 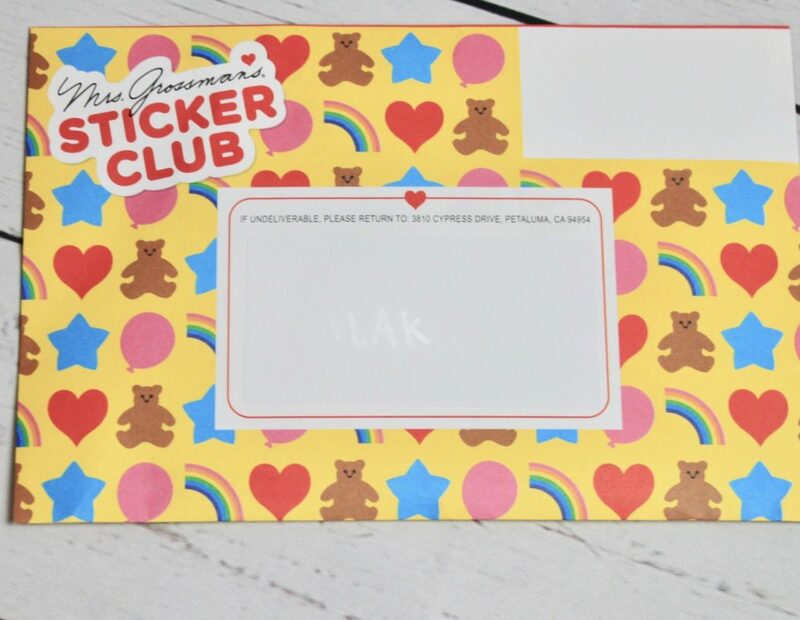 Each month expect to receive a themed pack of 15+ sheets of premium stickers of iconic designs, staff favorites, brand new releases, and much more! *Disclosure: Mrs. Grossman’s kindly sent me this box for review purposes. However, all opinions expressed in this post are 100% mine. 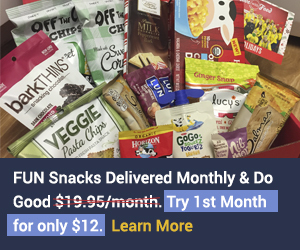 $12.95/monthly (additional savings when you prepay for the year). 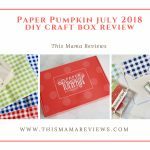 COUPON CODE: Use promo code MAMA to get $5 off your first month! 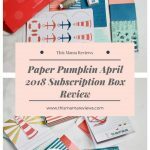 Everything in our March 2018 pack! 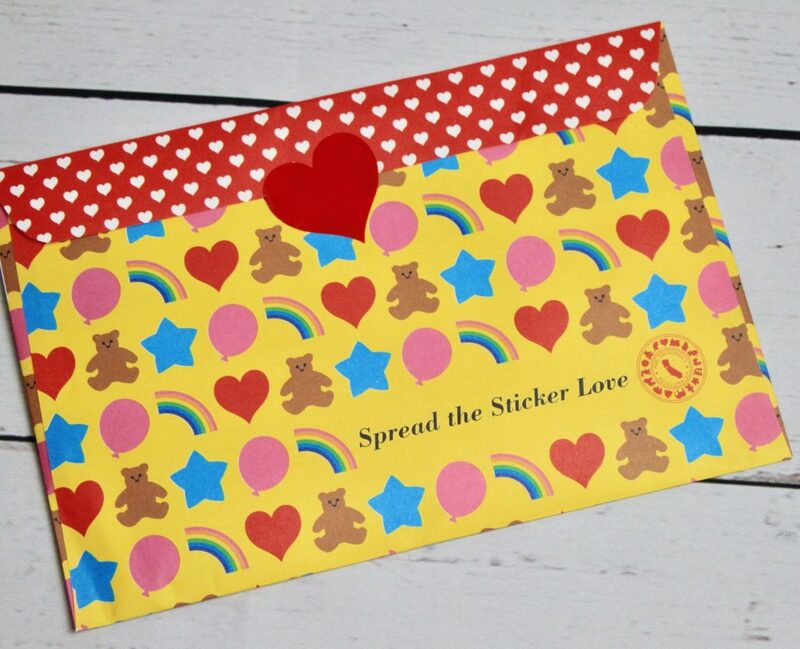 How cute is that yellow packaging? 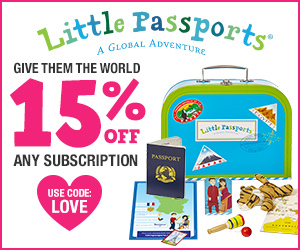 Instant excitement for little ones and us adults too ;). 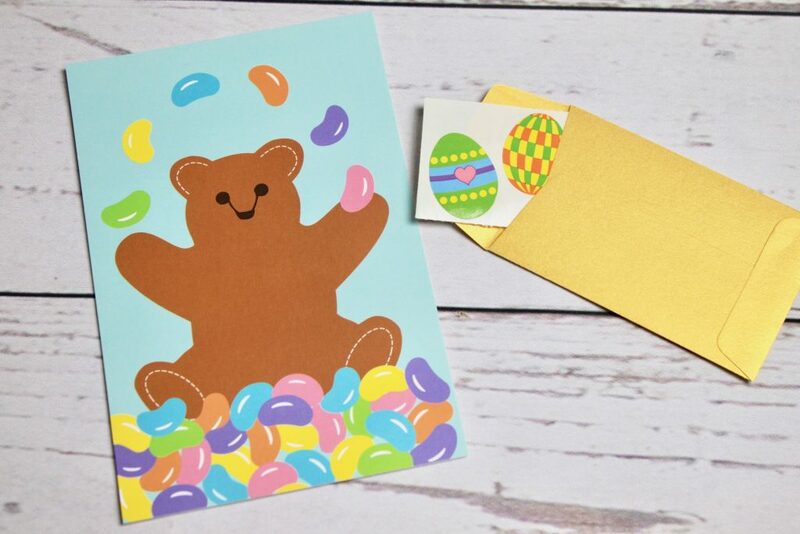 We also got a cute little gold envelope with Easter egg stickers inside – these are vintage favorites and from deep within Mrs. Grossman’s archives, so these are a delicate collector’s item! 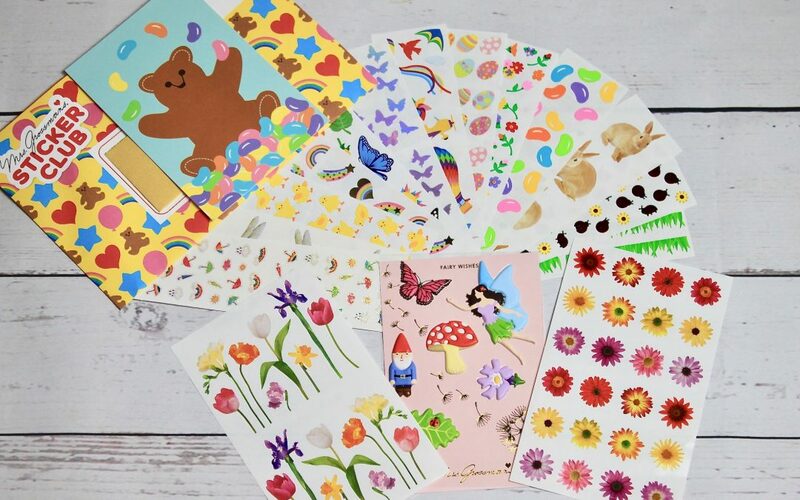 These stickers were so fun – the soft puffy Fariy’s Wishes stickers will add quite a bit of dimension to any place they’re added onto! 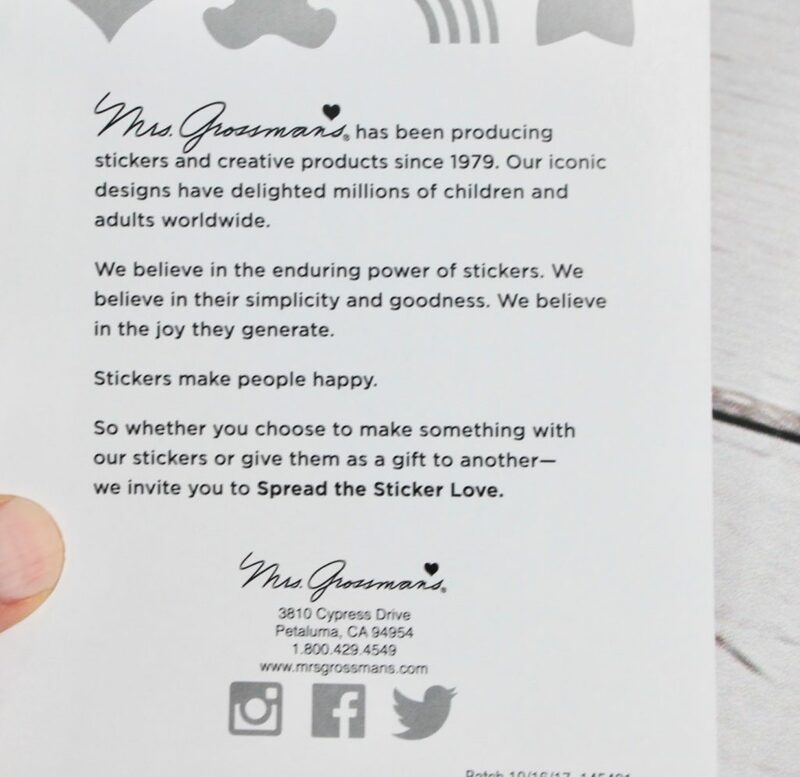 It is also from Mrs. Grossman’s brand new line of stickers. 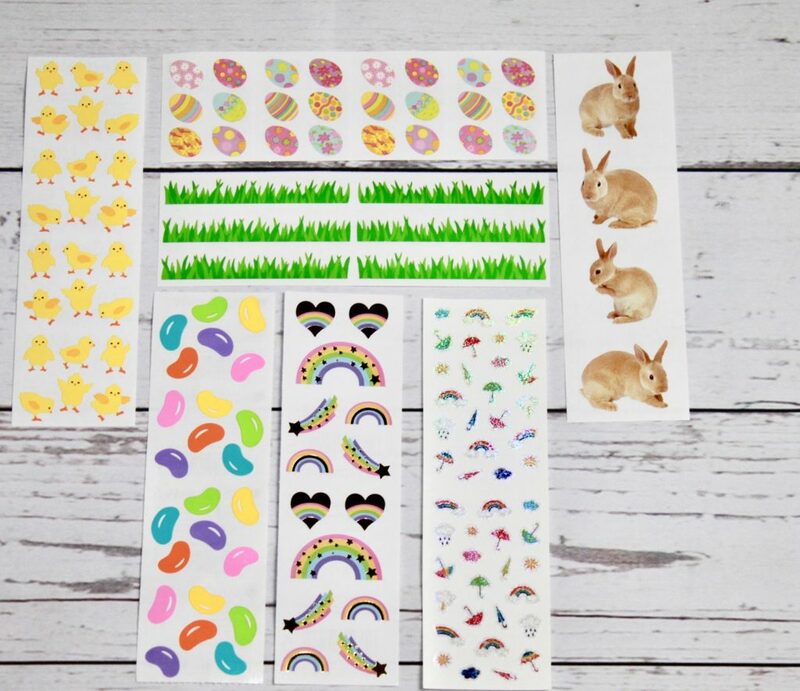 Spring and Easter were the main themes this month – so expect to receive all kind of pretty, shiny, stickers perfect for scrapbooking, journaling, and daily planners! 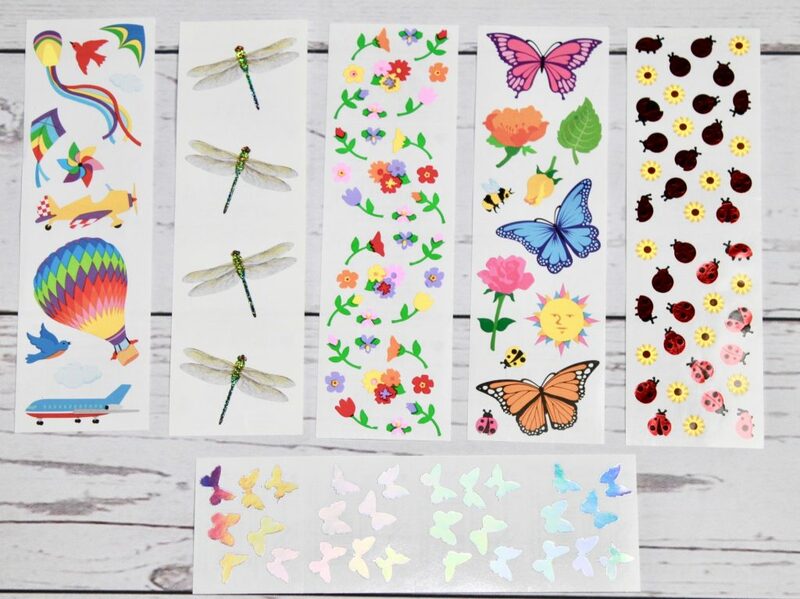 The Holographic Butterflies is just hot off the presses, so it is a brand new design. These were so adorable! Check out the little chicks and the jelly beans?! Way too cute. My 3 and 2-year-olds kept themselves busy with the jelly bean stickers for a while ;). I also personally loved the detailing and the gorgeous quality of these babies. Almost seems realistic like straight out of a picture rather than an actual sticker! The Starry Rainbow sheet was my favorite of the lot! 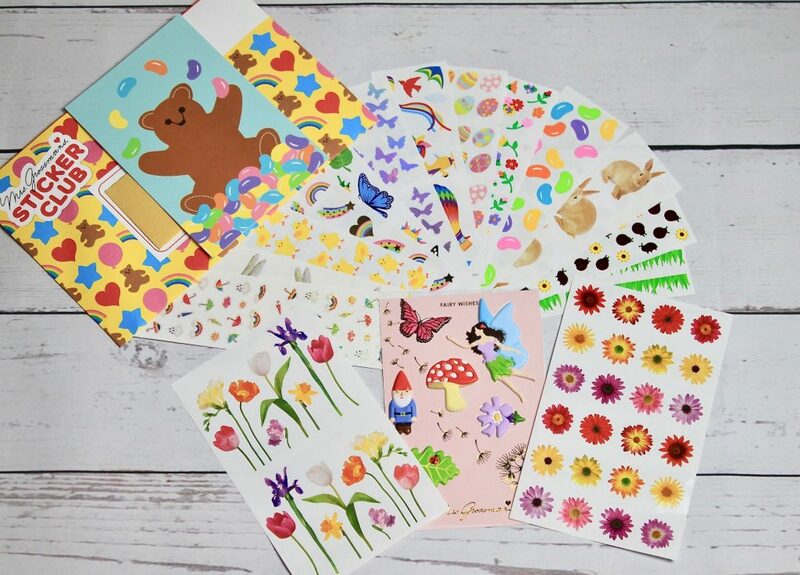 What a gorgeous stack of stickers by Mrs. Grossman’s Sticker Club. 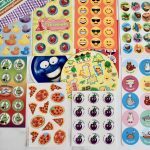 For only $12.95, you get high quality and premium 15+ sheets of stickers to keep you happy and creatively busy all month long! 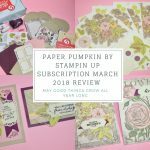 Hard for me to pick a favorite as a planner addict, as I pretty much can see myself using all of these! Also, if you do decide to try it out, don’t forget to apply the exclusive promo code MAMA to get $5 off your first month! 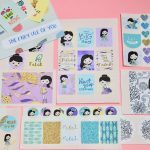 High quality sticker sheets to keep you and your planner happy all month long!